21. Benji and Joel Madden. 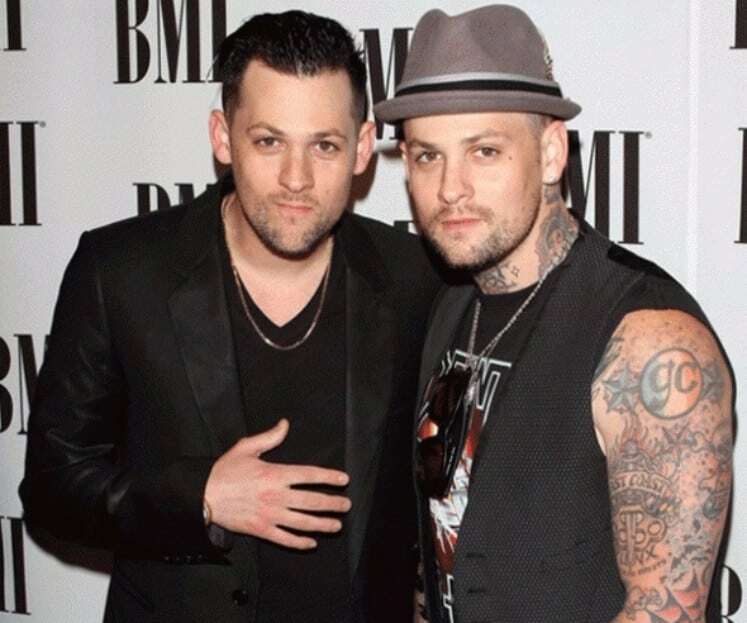 The Madden brothers are twins. Joel is the vocalist of the American pop punk band Good Charlotte, while his brother Benji is the guitarist, vocalist, songwriter, and producer in the same band. 22. Tiki and Ronde Barber. 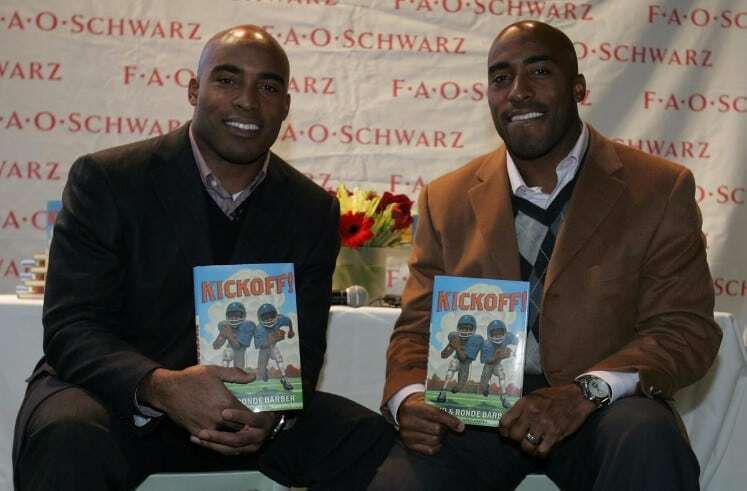 The Barber twins are both prominent football players. Tiki, who was born Atiib Kiambu Hakeem-Ah, plays for the New York Giants of the National Football League (NFL), while Ronde who was born Jamael Orondé, plays for the Tampa Bay Buccaneers of the National Football League (NFL). 23. 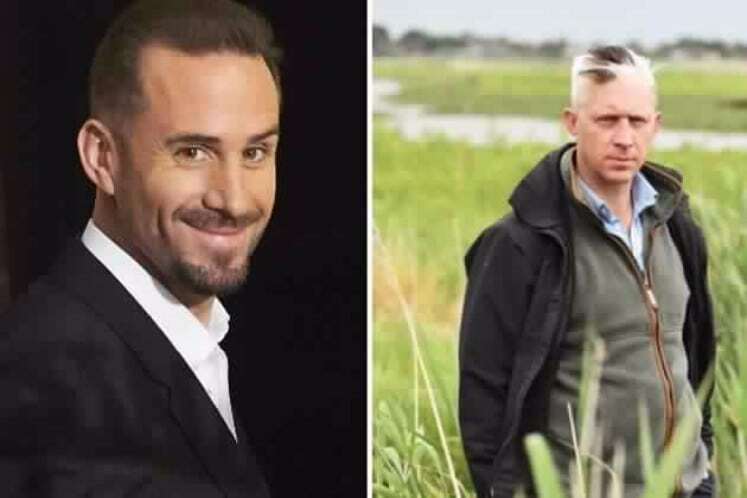 Joseph and Jacob Fiennes. Joseph was William Shakespeare in the award-winning film Shakespeare in Love back in 1998. 24. 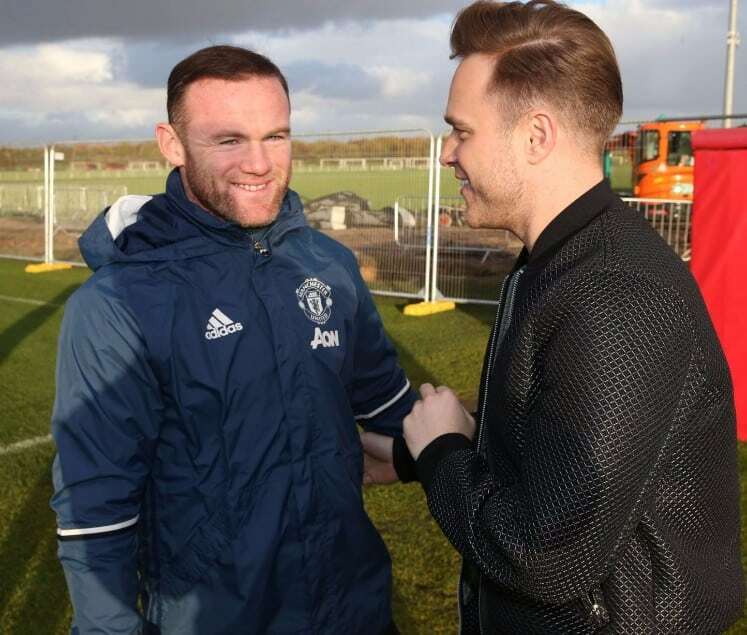 Olly and Ben Murs. The British singer Olly has a twin brother, Ben who disowned him when the latter chose the X Factor over being the Best Man at his wedding. 25. Aimée Ann and Katy Ann Duffy. Singer, songwriter, and actress Aimée Ann Duffy, who is known for her songs Mercy and Warwick Avenue, has a twin sister Katy Ann who had appeared in many of her songs. Do you have any favorite twins on this list? Perhaps you’d like to add other names to this list. Do mention them in the comments below. You may also click Subscribe to get the most recent posts once they get published.